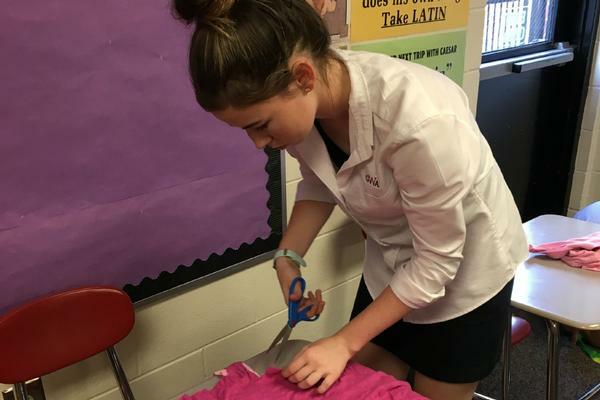 The purpose of the Junior Classical League is to encourage an interest in and an appreciation of the language, literature, and culture of ancient Greece and Rome and to impart an understanding of the debt of our own culture to that of Classical antiquity. 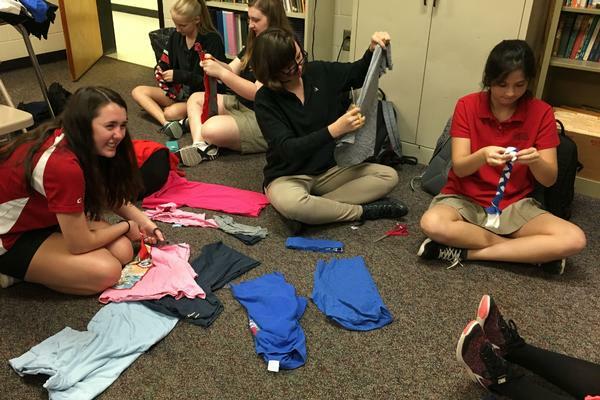 And in accordance with the goals of the Georgia JCL, the GWA chapter is dedicated to fellowship and community service. 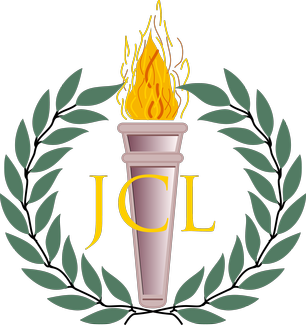 The only requirements to join JCL are an interest in the Classics and a desire to help others. 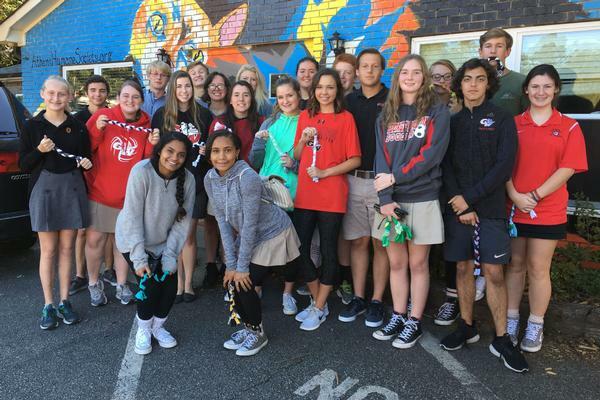 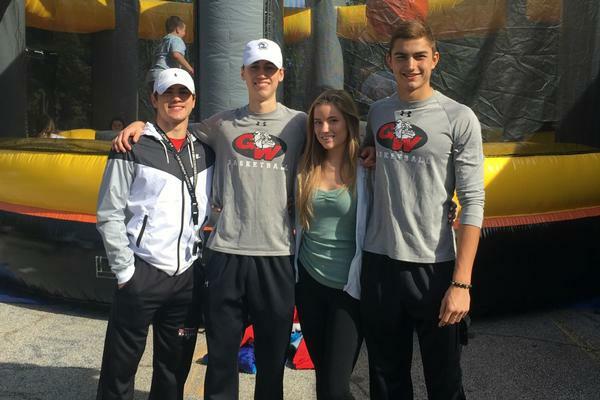 Members attend monthly meetings run by students officers, and all outings and service projects chosen by the students aim to foster fellowship and improve our community. 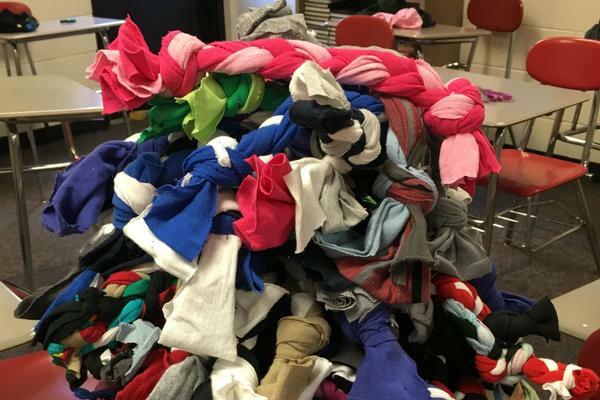 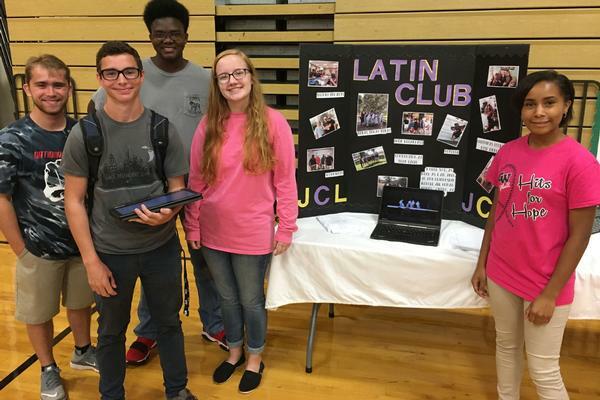 Every spring, members of the JCL attend State Convention at Rock Eagle where they meet Latin students from all across Georgia to compete in academic, athletic, creative and artistic contests. 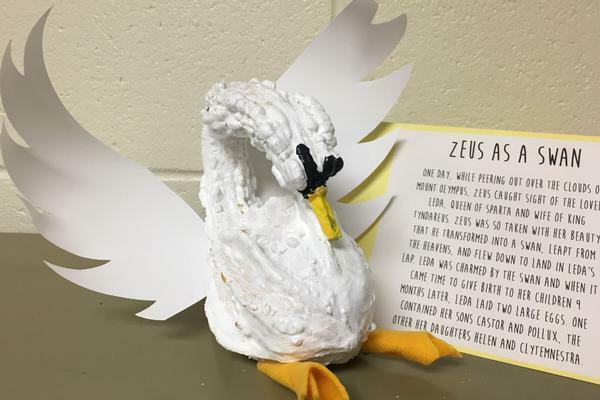 To learn more or express interest, click HERE.